Enjoy the best application of Glass for your display, Showrooms, Shops and homes. 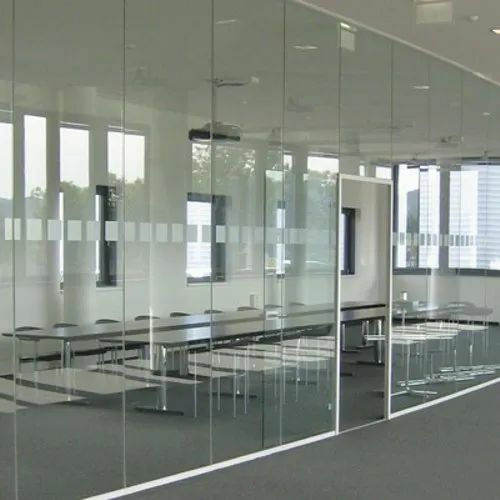 Glass partition is one of the best sited way to beatify your place. We are pioneer in this field and we see best in class Brands and Designers to craft your need. Range starts from 250..
“Dusk & Dawn Company” leading Wholesale Supplier of Granite Slab, Window Mosquito Net and many more. We are also rendering flooring service and many more.